Early 2018, San Bernardino International Airport has become the home of World Wide Wings flight school for commercial pilots and this year the school is set to take off. According to Director Rehan Siddiqui, 20 to 30 students are enrolled in the school’s various programs and the school expects to grow to 50 students by June and 150-plus by the end of the year. While World Wide Wings is new to San Bernardino, the school and its administration has more than 40 years of experience in training commercial pilots from all over the world at its campus in Miami. 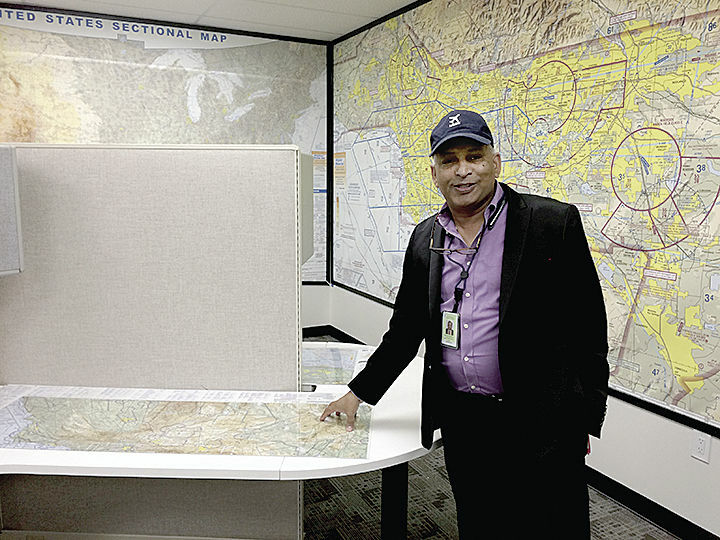 According to Siddiqui, the school was looking to expand its reach and was considering California and Texas when San Bernardino International Airport Director of Aviation Mark Gibbs made them an excellent lease offer and market studies showed that there was a need for commercial flight school services in San Bernardino. Capt. Naushad Imam created the school with the desire to offer an affordable means for aspiring pilots to achieve their dreams, Imam said. 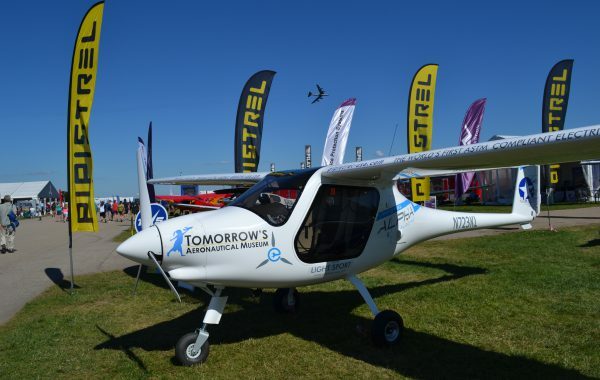 To make aviation affordable we have teamed up with Pipistrel and are using the Pipistrel ALPHA trainer aircraft for our operations. 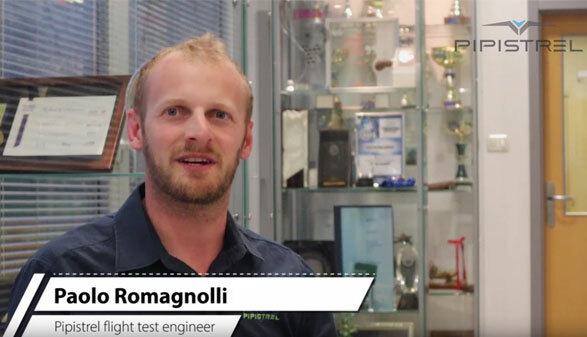 The Pipistrel ALPHA Trainer is known as one of the lowest operating cost aircraft in the industry, our aircraft are fitted out with IFR panels for advanced levels of flight training said Imam. 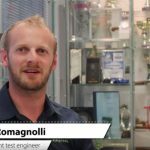 We evaluated all of the aircraft in the flight training market and found that the Pipistrel ALPHA Trainer offered the best performance with the lowest operating costs and ease of maintenance to our pilots, it was after thorough evaluation of all training aircraft in the market, the obvious choice. 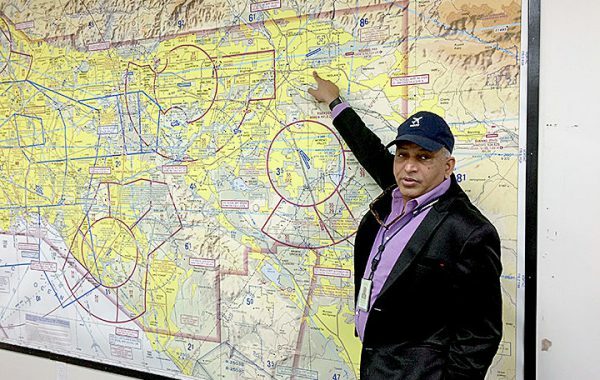 Siddiqui shares this passion, and he is proudest of the school’s unique organization of instruction package plans, which are designed to give aspiring pilots upfront expectations of the costs and time required to become completely prepared to enter a career as an airline pilot. “It feels great to know we are making a difference in someone’s life by helping them fulfill theses dreams within a reasonable price,” Siddiqui added. This counters a practice common among flight schools that Siddiqui despises, where students are told prices for entry level programs and later learn that additional training and certifications are required to meet their career aims, requiring additional costs. 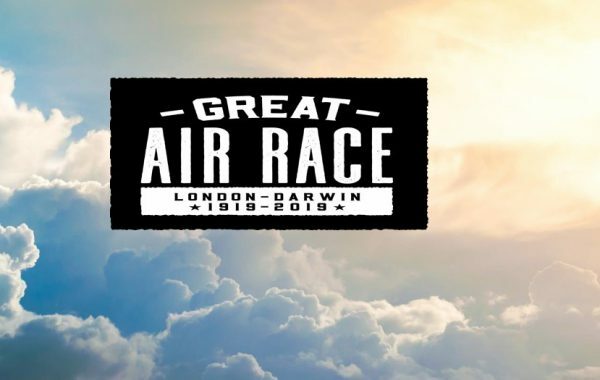 The plans include instruction and FAA testing for private pilot’s license, instrumental certification, commercial pilot’s licenses, ground training (ramp and taxiing) and more than 250 hours of flight training and simulator training. Complete plans cost $40,000 to $60,000. Students can also “pay-as-you-go,” taking each progressive course as they can afford it. The plans are generally completed within 6 to 12 months. According to Siddiqui, more than 99 percent of their students finish within budget. The school holds a zero-tolerance policy for allowing the planes in its fleet to fly when in need of maintenance or repair, and students are fined $150 for absences. ­The school has three fulltime instructors (all Gold Card instructors, highest rating for flight instructors) and seven on-call instructors. The school has a student completion rating of more than 99 percent. The school also works in partnership with San Bernardino Valley College to offer a two-year associates degree in flight operations and management and a Learn and Earn program where students can earn a certified flight instructor’s license and then work as a flight instructor at the school as they continue to gain the additional certifications and flight hours required by commercial airlines. 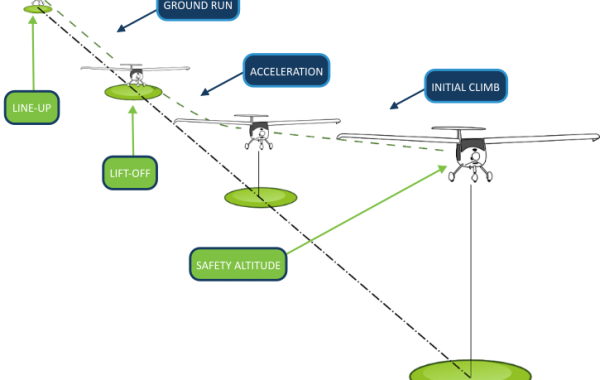 The flight school and airport benefit each other in the partnership. The airport’s nonstop international flights and customs services are an appreciated convenience for the students coming from all over the world and the airport benefits from the flight activity generated by the school. For foreign students, the school has several specialized programs including English instruction and exercises designed to acclimate those with accents to communicate with flight towers by radio. 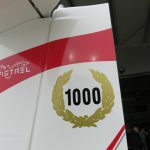 The school has a large fleet of 15 Pipistrel ALPHA Trainers and plans to grow its fleet to prepare for the increasing demand. 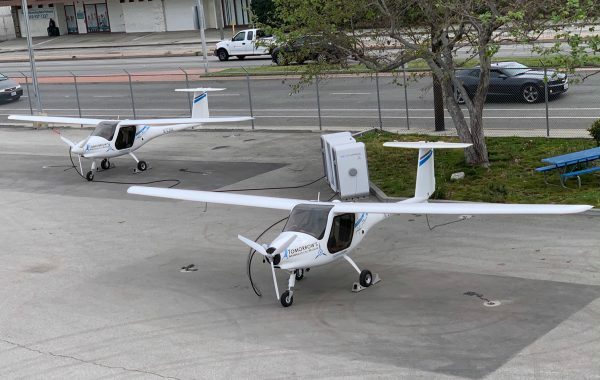 The Pipistrel ALPHA Trainers, side-by-side single-engine trainers with instrumentation panels designed to mimic those of Boeing 700 series aircraft, are used to train students for multi-engine airliners. 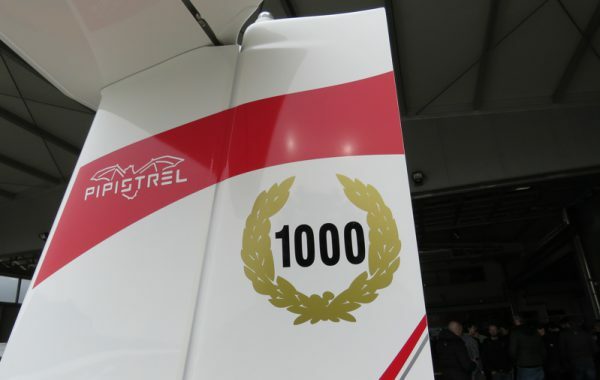 The school also has access to multi-engine and high-performance aircraft for advanced fligvht training. For more information on World Wide Wings, call (909) 382-0063. BUT WAIT ! ! There is more happening…. 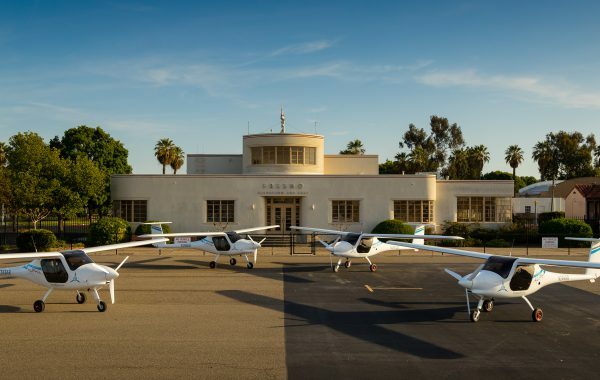 US Aero Club in cooperation with Pipistrel California will be opening a new flight school in Fresno California. 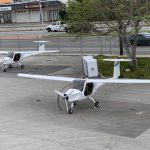 US Aero Club will be operating several Pipistrel ALPHA Trainer aircraft as well as a Virus SW aircraft. Several of the aircraft will be capable of IFR training as well as a normal private pilot license and also a sport pilot license. Please stay tuned for more information as a school opens in the next four weeks. 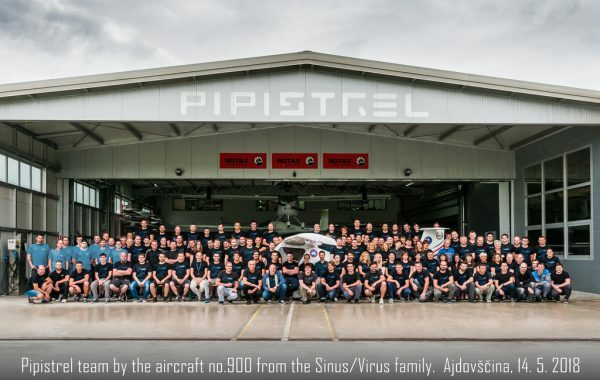 contact sabi@pipistrel-ca.com for more information.